Q&A: The Last Jedi - Spoiler Gloves Are Off, Happy New Year! 1. Canto bight was huge mass of potential figures. 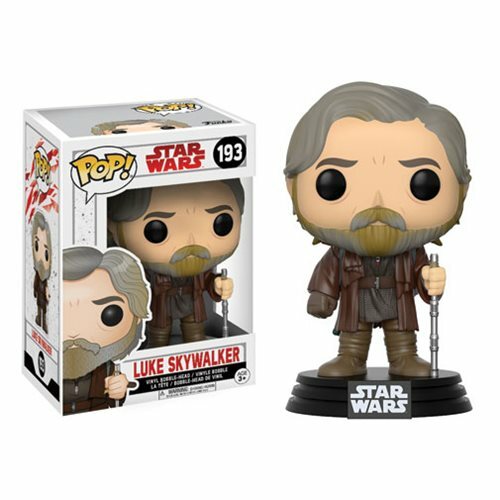 With the han solo movie coming out in may, will the last Jedi figures get one more wave before it switches over? In cases like this, it pains me to say "Look at the last two movies, and there's your answer." 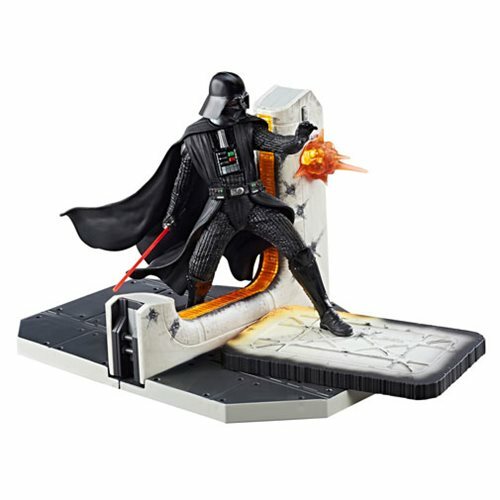 Unless Hasbro is sitting on a warehouse filled with Canto Bight-themed characters already manufactured and unannounced, there's no way we'll get any before the line switches over. I don't think we'll get any in the movie gap, either. If anything they'll probably swing back to more main heroes or classic characters - like Luke's other outfit, or maybe even go back to The Force Awakens and put out Leia's main Resistance costume or something else from Maz' castle. 2. There is a lot of product from the fall as well as two years ago out. 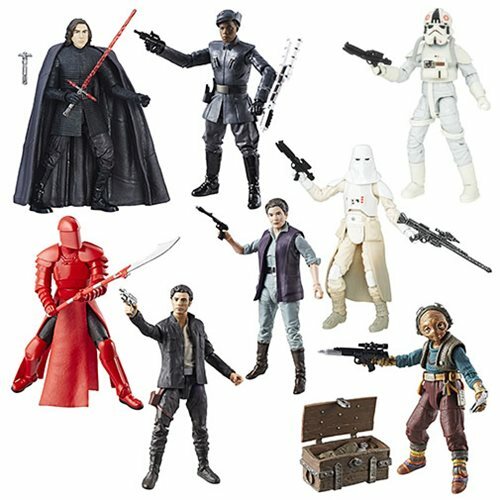 But... when do you think we could get a Fresh case of slightly new figures such as the new Asty (had his helmet come off two years ago he would not have peg warmed so long); jet pack Maz and the latest two pack of Finn and Phasma? Unless Hasbro forgot to solicit this wave - and that has happened in the past - I know of no plans for those figures to be released any time soon. I'm very curious how C'ai Threnalli - who looks like Asty, but isn't Asty - would perform. He's a new character, but is he different enough for fans to realize he's a new guy? As stated above, there is no release date known for those figures yet. If they show up somewhere online, you might want to grab them. 3. 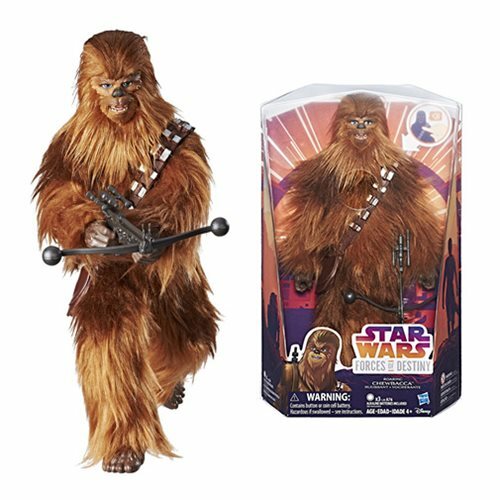 What new 3.75 inch action figures are coming out for "The Last Jedi" ? 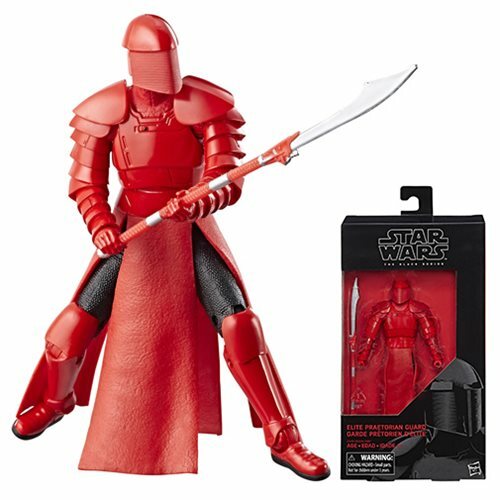 Do you have a character in mind from "The Last Jedi" that you want to be made as an action figure? 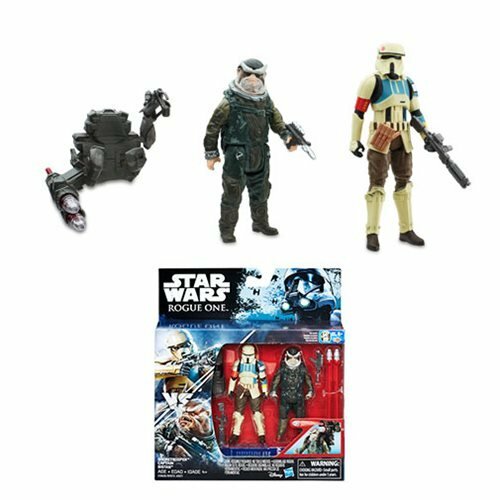 So far, Hasbro has revealed a Finn vs. Phasma two-pack in addition to "new" figures of C'ai Threnalli (which looks like Asty with removable helmet), Maz (with rocket pack), and a couple of other things like a new Wampa. Absolutely no release date has been given for these items, so that could mean they're coming later, or they're not coming at all. These "last wave" items sometimes get dumped in negligible quantities overseas, or not made at all, or just show up late. As of this moment, when I write this, I don't have an answer I can share. I'd be happy with pretty much anything at this point. 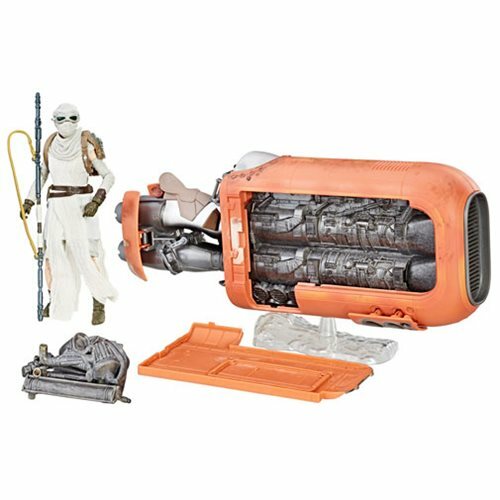 "Flashback Luke" would probably be my top choice to see as an action figure, but I'd be happy with anything from Canto Bight or Billie Lourd's Connix would be interesting. 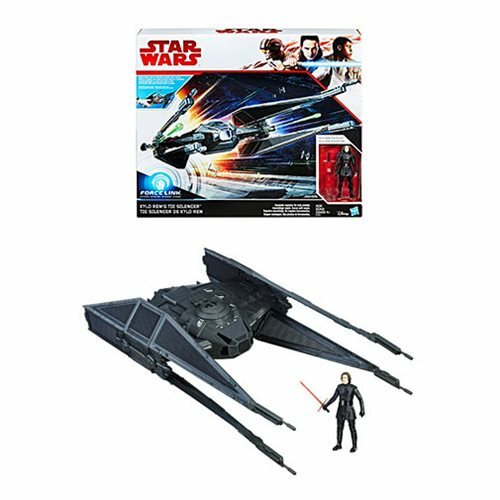 Given Hasbro's mantra of the importance of using a slot, it's a little upsetting to see nearly identical figures of Poe making the rounds. 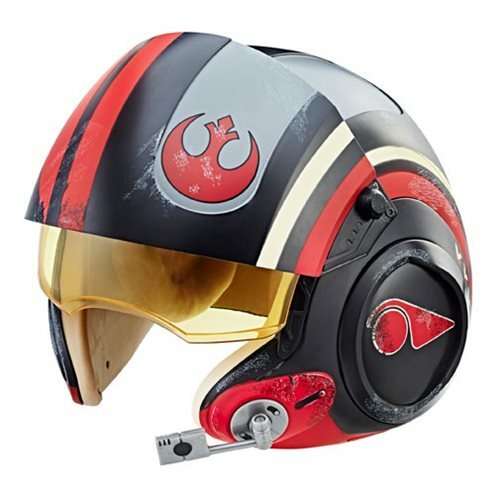 A removable helmet and sound chip are nice, but to a collector it's not an immediate visual change. 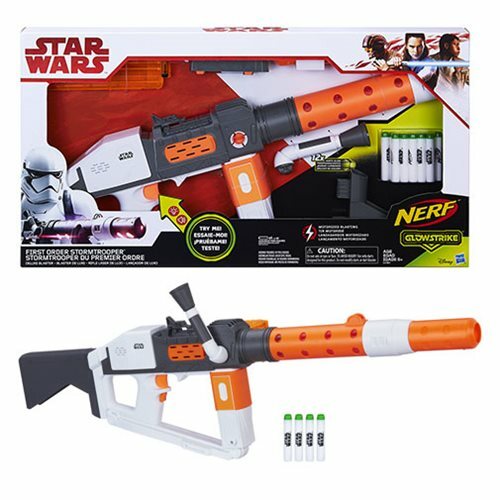 To the average consumer, they may just see the "same" figure minus a build-a-weapon accessory, and given those were dumped at 99 Cents Only stores or other discounters it just undercuts Hasbro's line. I don't know if Hasbro deliberately shorted production runs for this new movie (and likely never will), so it remains to be seen if the movie line is going to be a real problem with leftover figures sitting years later. Solo! Things are happening - John Williams will write a theme for Han. A promotional image got out, but that's the thing I want to talk about. Like many of you, I've been a fan for a while and while it's easy to forget, we get lied to a lot. In 1998 I was told "There is no such thing as a Darth Maul" by someone at Kenner. We were told Delta Squad figures weren't coming when they had already been solicited to some stores. Weeks before The Phantom Menace opened I seem to recall denials of the Jar Jar Binks leaked audio being legit. This sort of thing happens a lot. Where am I going with this? I've seen some variation on official statements saying that this image is not a leaked poster - which I'm sure is true, from a certain point of view. I don't doubt that this isn't a movie poster, or probably a poster at all, but I would generally suggest asking other questions. Like "are any elements of this legit?" Or "If this is a hoax, from where did the elements in this image originate?" Could Donald Glover be a modified version of an existing photo somewhere on the internet? 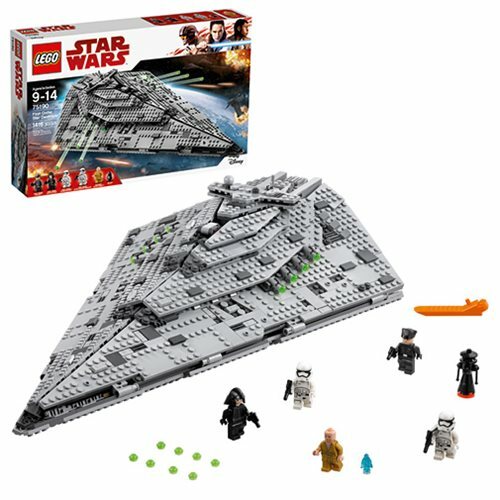 How about Alden, Emilia, or Chewie? Generally speaking these kinds of things are easy to discredit, so I'm operating under the assumption it's a real promotional image mock-up - possibly even leaked intentionally - but may not actually be used in the marketing campaign. ...I mean, we're 5 months out, and there's no trailer. If this isn't the time for stealth marketing I don't know what is.